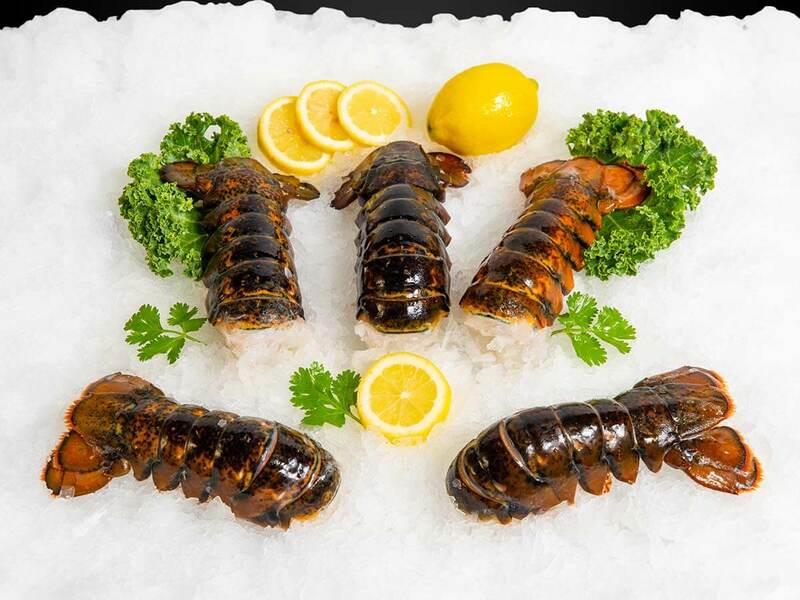 New England Wholesale Fish & Lobster is proud to be a leader in Florida’s vast seafood market. Our products, service and facility set us apart from the competition. 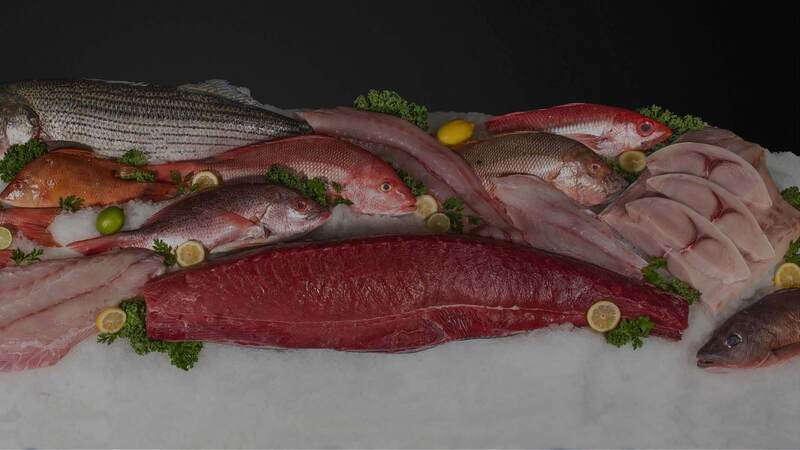 What is our difference: We are the largest family owned wholesale seafood supplier in Florida. With a family owned business you can expect our personal service and attention to detail to separate us from our competition. Hello Fellow Chefs, My name is Ben S. Tench, I have been a chef for the past 35 years; ten years with The Ritz-Carlton Hotel Company, 17 years owner of Tangos Restaurant, seven years Executive Chef at The Moorings Yacht & Country Club, all in Southern Florida. I have had the privilege of working with New England Seafood Company for the past 25 years. 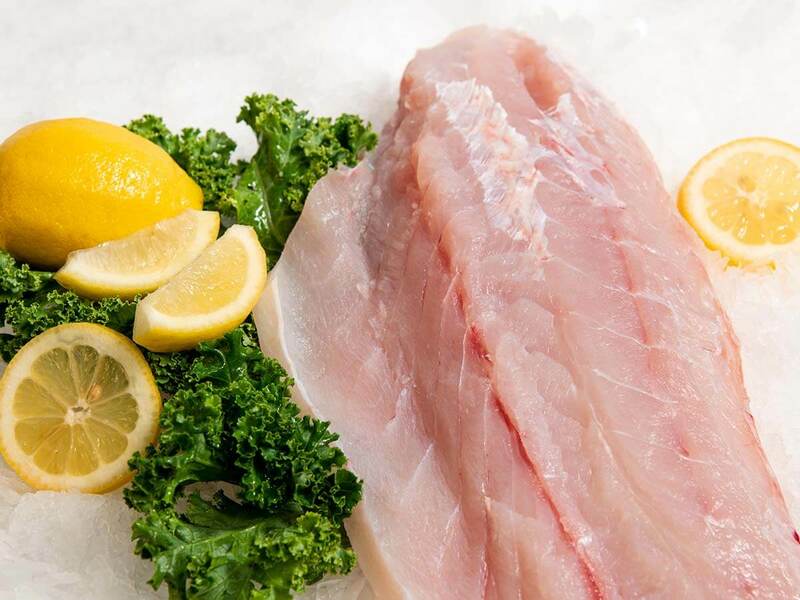 New England is a superior seafood distributor in Florida. Their personal service, reliability, and professionalism have made my job easier on all accounts. Always delivering the freshest and highest quality products, New England Seafood Company is a truly great company and an asset to our business. I have been the Executive Chef at Sea Oaks Beach & Tennis Club for 7 years and have worked with food business in this area for 25 years. I have been working with J.D. Cook professionally throughout my career for 20 of these years starting at Tangos Restaurant from 1995 to 2002, Orchid Island Golf & Beach Club from 2002-2007 and now Sea Oaks since 2009 to present. He and the great staff at New England Seafood provide our many outlets with a large variety of fresh, local and non-local seafood at its finest. I can trust that all products they provide are of the highest quality and freshness. In the event that an item is not up to our specifications, the team at New England Seafood corrects the item immediately with no question. It has been a pleasure for us at Sea Oaks to work with a professional local purveyor such as New England Seafood. I am writing to recommend the products and services from New England Fish Company. 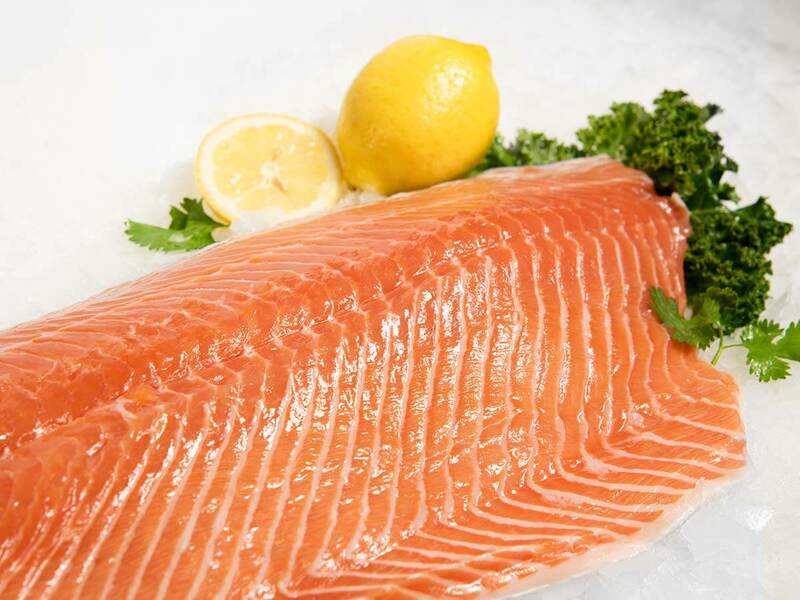 We have been using New England Fish for the past 4 years and have been completely satisfied with their prompt service, great hospitality, attitude towards the business and of course (the most important in my eyes) the quality of their product. The staff at New England is always so quick and willing to help and the drivers are very clean, courteous, efficient and accomodating when delivering our product. We have had just a handful of issues over the past 4 years and I am happy to say that I do not recall what the issues were because they were so diligent and quick in resolving the issue. I’m happy to recommend the services of New England. If you have any questions, feel free to contact me. Copyright © 2019 New England Wholesale Fish & Lobster. All Rights Reserved.